With patients’ needs at the heart of everything we do, our website has been designed to make it easy for you to gain instant access to the information you need. As well as specific practice details such as opening hours and how to register, you’ll find a wealth of useful pages covering a wide range of health issues along with links to other relevant medical organisations. We have introduced a new service for ordering prescriptions through our website called Patient Services. This will let you interact with our Practice using the Internet at your convenience even when we are closed. Currently Patient Services will allow you to order your repeat prescriptions or view/cancel routine Doctors appointments online. Please be aware that if your e-mail address is shared by a number of people in your family, all of them will be able to see details of your personal information, prescriptions and appointments made or cancelled. You can collect information leaflets and application forms at surgery reception. Registration must be done in person at the surgery reception, you will be asked to verify your email address on registration so please have these details to hand. The process only takes a couple of minutes. Once registration is completed you will be able to view and order your repeat prescriptions online. 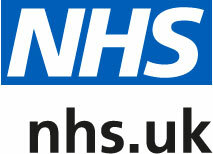 Note this service provides access to your personal medical record therefore it should not be shared. Please be aware you may also be asked to produce photographic ID when registering. 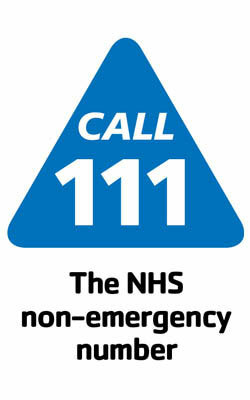 Of course we’re not just here for when you are unwell. Our team of healthcare professionals and back-up staff offer a number of clinics and services to promote good health and wellbeing whatever your medical condition. We hope you enjoy having a look around the site and familiarising yourself with some of the online features such as ordering a repeat prescription. Whatever your thoughts, be sure to let us know via our feedback function. Comments and suggestions are always a great way of helping us continue to enhance the way we look after you. We have a ramp at the front door and two sets of double doors which can be fixed in the open position to allow easy wheelchair access. Our toilet is fully accessible and there is a designated disabled parking space at the surgery door. Please let us know if we can be of further assistance or if you feel there is any way we can improve access. Laggan Medical Practice has a legal responsibility to make all patients aware of what personal data we hold, how we store it and what it is used for. We also need to make all patients aware of their legal rights in relation to their personal data. To obtain a copy of our full Data Protection Notice which details all of the above then please feel free to ask at Reception for a paper copy. 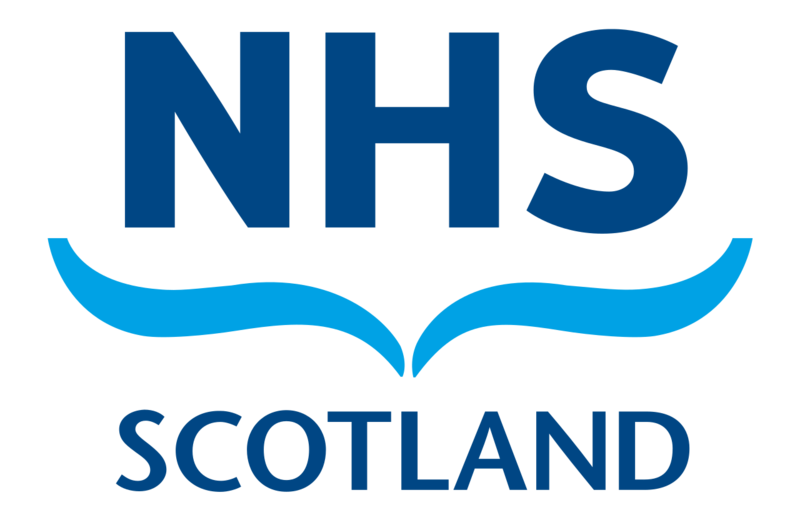 NHSScotland is improving the way it uses information from GP patient records. SPIRE is a service that will allow small amounts of information from GP practice records to be used to help doctors’ surgeries, NHSScotland and the Scottish Government to improve care and plan services, and to help researchers to learn more from patient information held at GP practices. A new campaign is underway to inform patients across Scotland of the benefits of the service, and the confidential and secure way in which GP patient records will be used to help plan and improve health care services.